Channel Partners&nbsp;awards CallTower for vision, innovation and advocacy in the channel. CallTower, an industry-leading unified communications (UC) and collaboration company, has been awarded Channel Partners 2017 Next-Gen Solution Provider. 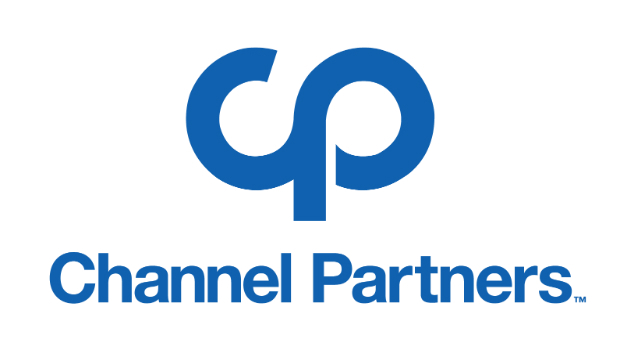 Channel Partners program recognizes IT and telecom channel leaders who help their partners create business value for customers with their vision, innovation, and advocacy of the channel during transition and convergence. CallTower is the first provider to be honored with the Channel Influencer award for Next-Gen Solution Providers.